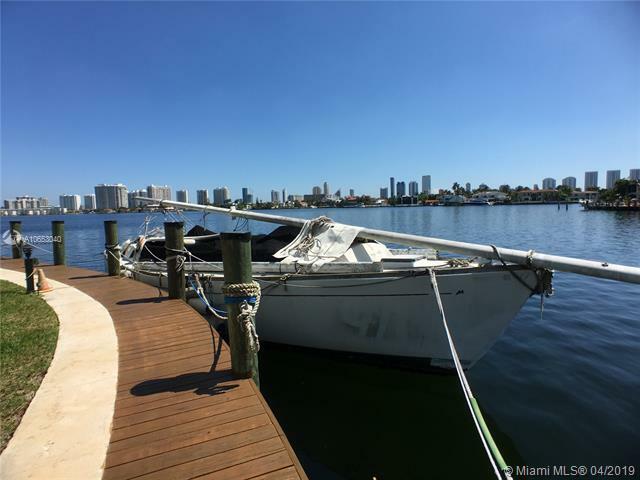 A spacious 2 bedroom 2 bathroom condo in the community of Reef Club Condominium and Marina with water access to Maule Lake and the Intracoastal. Interior features a spacious living area leading to a spacious balcony with views to the lake and canal, a dining area just off of the kitchen, a spacious master bedroom with en-suite bathroom including a soak in tub and a walk in closet, a spacious second bedroom and a 2nd full bathroom. 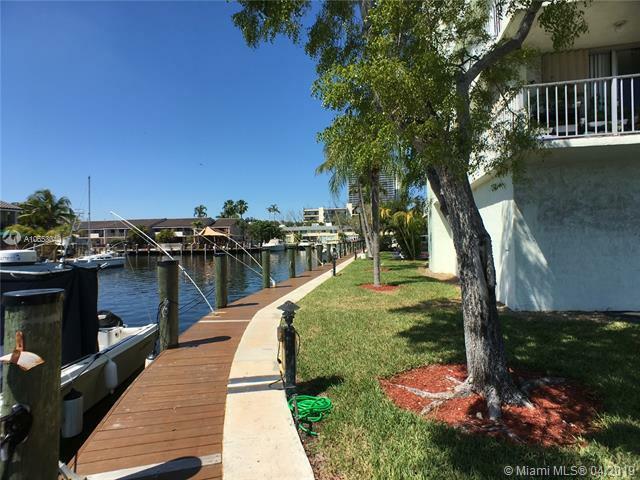 The community has a pool, a marina, and tennis courts. 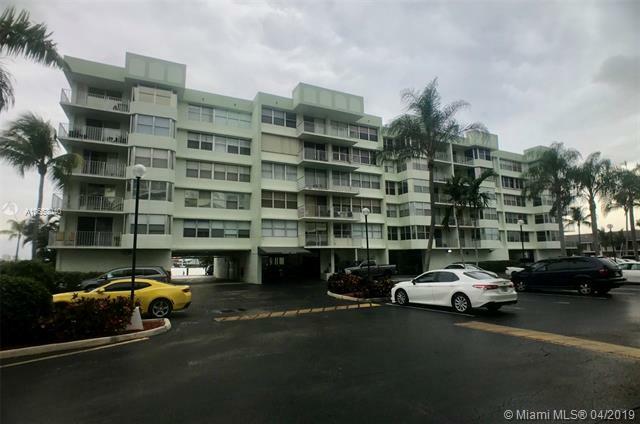 The Building is within 5 mins of local shops, restaurants and businesses, along with Oleta River State Park, 7 mins from Sunny Isles Pier Park and beach, and 11 mins from Florida International Universitys Biscayne Bay Campus, and 14 mins from Aventura Mall. 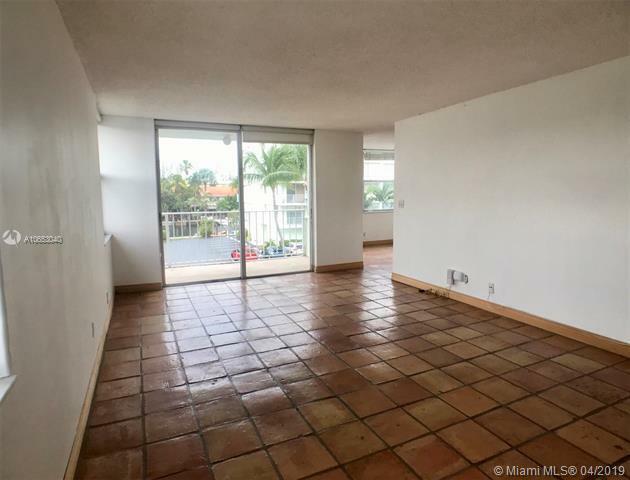 Easy access to the 826 and Biscayne Blvd.